WHEN’S THE LAST TIME YOU LEFT A SHOW FEELING INSPIRED? 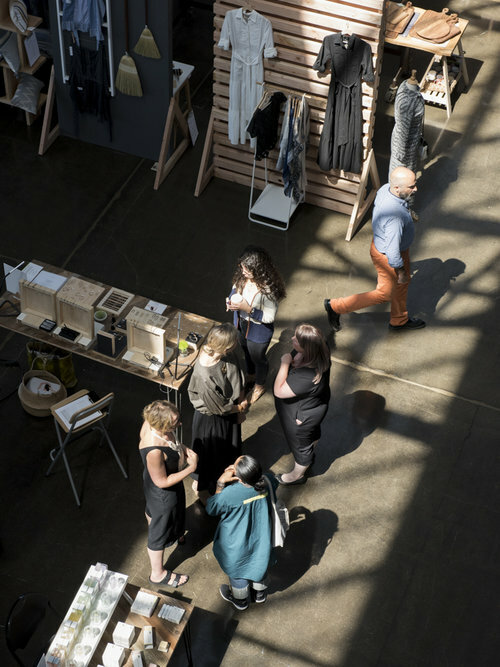 INDIE Market exists to provide independent retailers with a source of new products and ideas (i.e., inspiration) from the hands and minds of emerging makers and companies that have retained their independent spirit. We believe deeply in the importance of innovation, creativity, and the independent retailer. Maybe we’re dreamers, but we believe INDIE Market can be the source of inspiration and the next big thing. Join us in shaping the future of manufacturing and retail in an easy to navigate, fun setting with a chill California vibe [bay view included]!